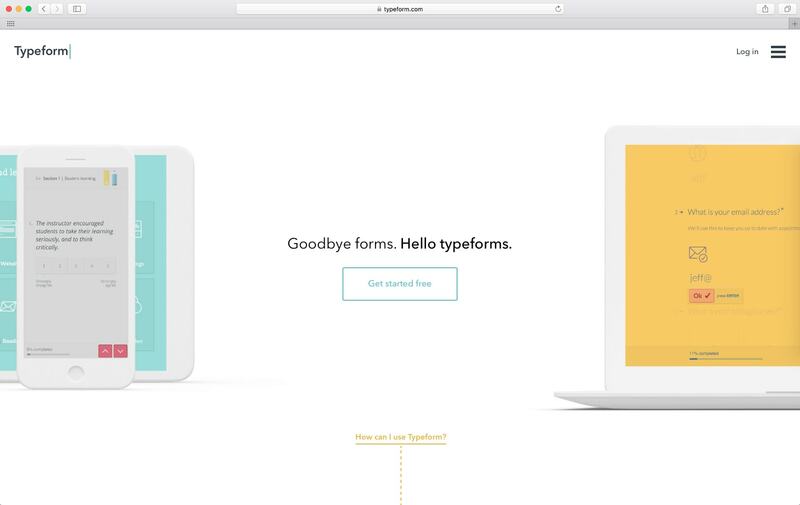 Typeform Homepage Walkthrough Inspiration - UI Garage | Daily UI Inspiration & Patterns For Designers. 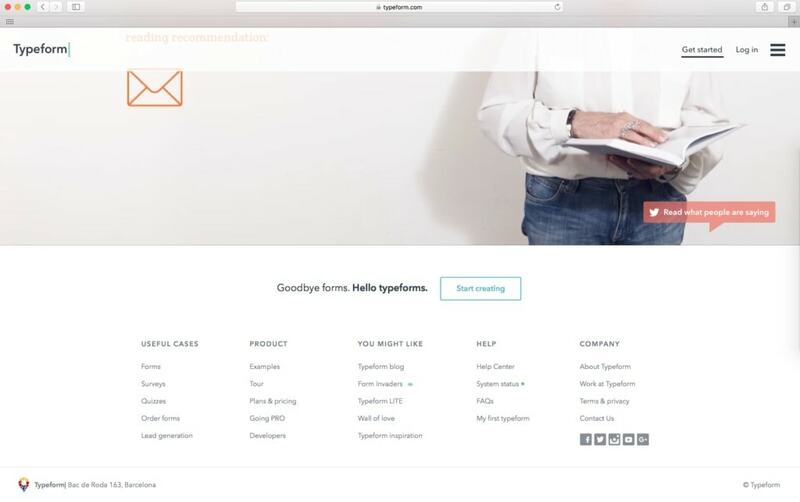 Typeform Homepage Walkthrough Inspiration - UI Garage | Daily UI Inspiration & Patterns For Designers. 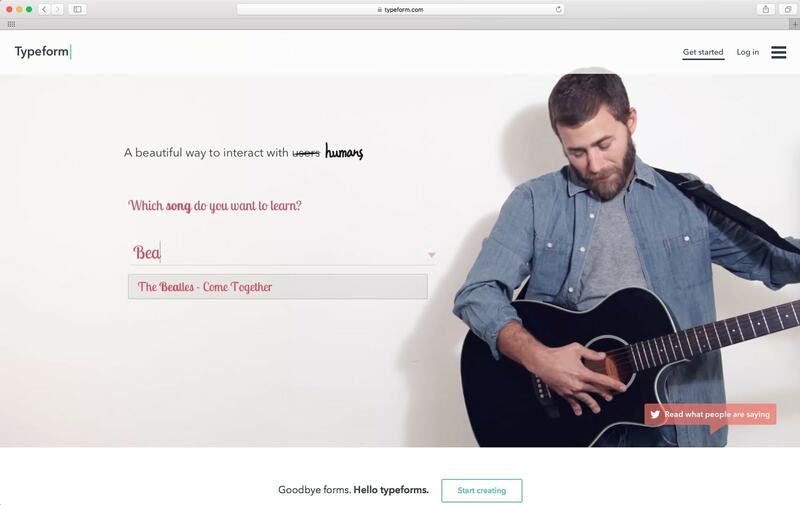 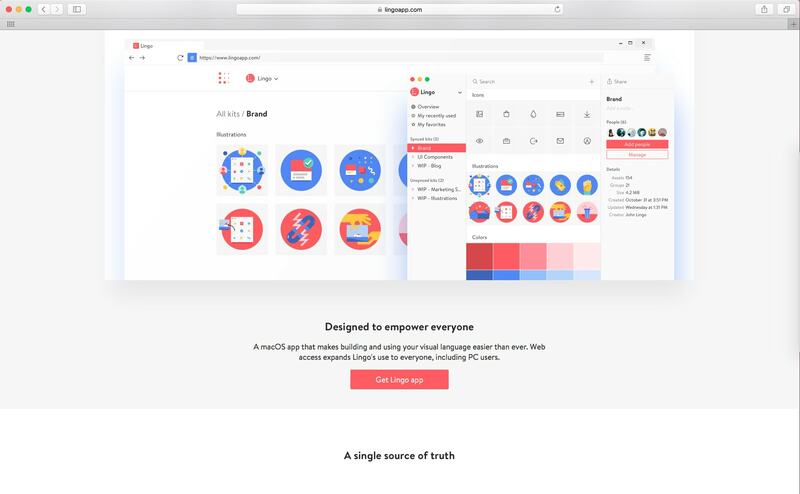 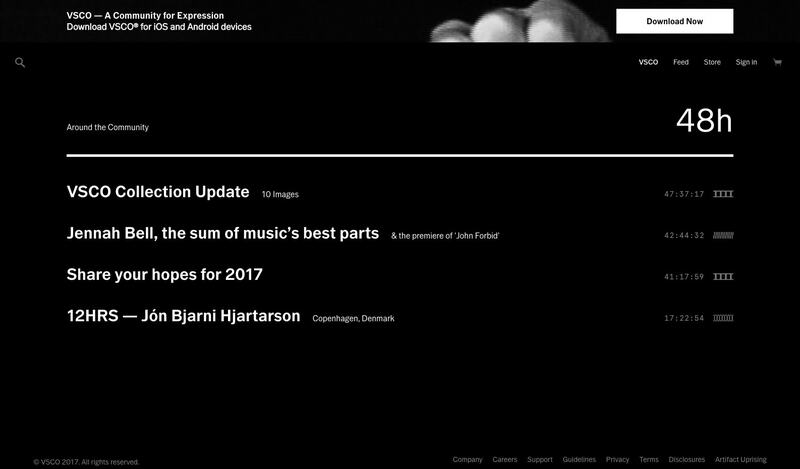 @Typeform Homepage Walkthrough – Specific inspiration from UIGarage.net, the database of UI Design.